Norwich Periodontal Associates - Christopher Trailor, D.M.D. Since 1974, Norwich Periodontal Associates has been providing excellent periodontal and implant dental care to Norwich and the surrounding communities. Under the direction of Dr. Chirstopher Trailor since 1993, Norwich Periodontal Associates has developed a stellar reputation for providing the very highest quality periodontal and implant treatment in a comfortable and relaxed setting. and implant dental care to Norwich, Connecticut and the surrounding communities. a stellar reputation for providing the very highest quality periodontal and implant treatments. while maintaining strict ethical standards in an atmosphere that's comfortable and friendly. We use the latest technology and cutting edge equipment to provide the best possible treatments and make you as comfortable as possible. For nearly 30 years, Dr. Christopher Trailor has been providing the highest levels of quality periodontal and implant treatments available. Contact Norwich Periodontal Associates today to consult with our professionals or to schedule your next periodontal appointment. LET US HELP YOU BRING OUT YOUR BEST SMILE. Our primary goal at Norwich Periodontal Associates is to provide you with the most advanced care possible in a comfortable and relaxed environment. To achieve these results, we use the most current periodontal procedures, instruments, medications, and sterilization techniques. 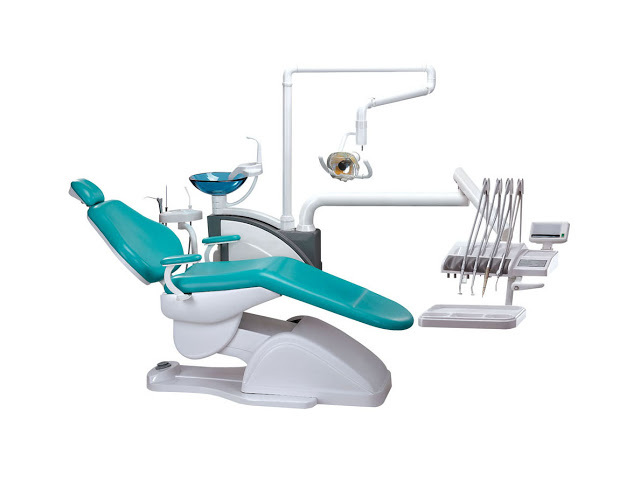 Every procedure is completed with your comfort and safety in mind. We always work closely with your general dentist to ensure that you get the best possible care. We also make certain that you are completely informed of your dental needs, and encourage you to ask questions before, during, or after any procedure completed in our office. Since 1974, Norwich Periodontal Associates has been providing excellent periodontal and implant dental care to Norwich and the surrounding communities. Under the direction of Dr. Christopher Trailor since 1993, Norwich Periodontal Associates has developed a stellar reputation for providing the very highest quality periodontal and implant treatment in a comfortable and relaxed setting. Dr. Trailor is extremely proud of his staff of caring and dedicated professionals who make every effort to ensure that patient’s needs are met as efficiently and effortlessly as possible. 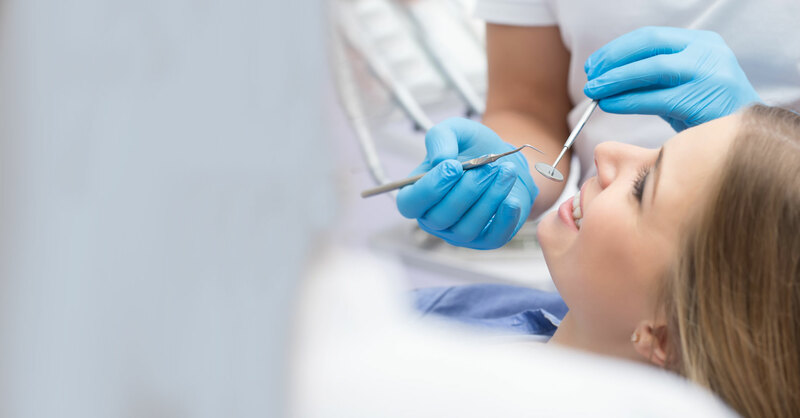 Since 1974, Norwich Periodontal Associates has been providing exceptional periodontal and implant dental care to Norwich, Connecticut and the surrounding areas. Under the direction of Dr. Christopher Trailor, NPA has developed a stellar reputation for the highest quality of care.